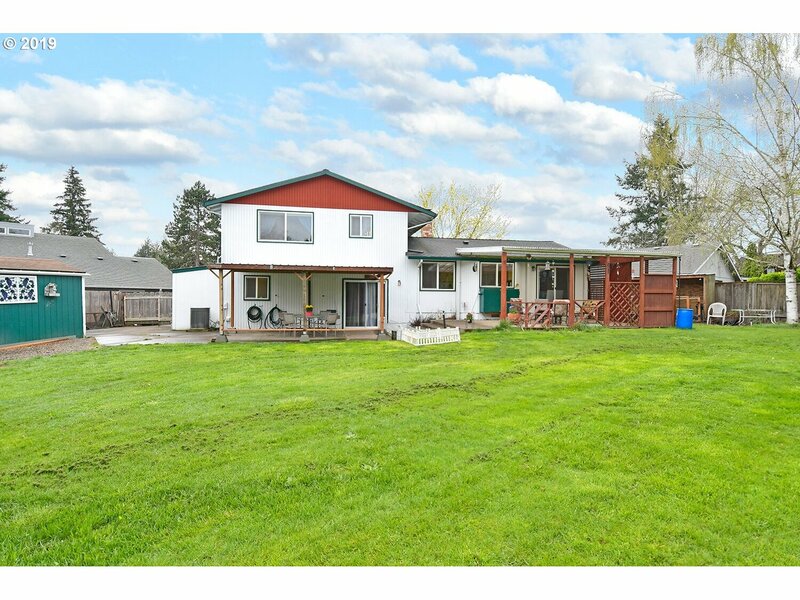 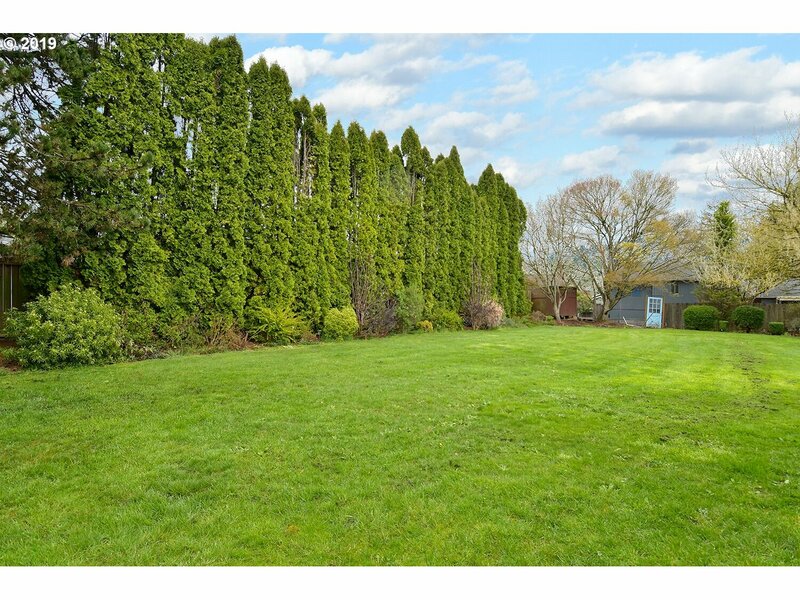 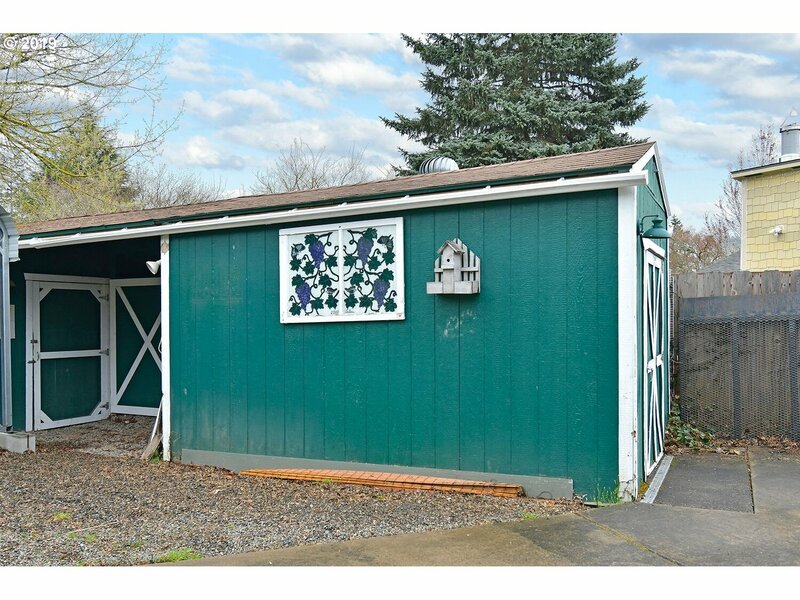 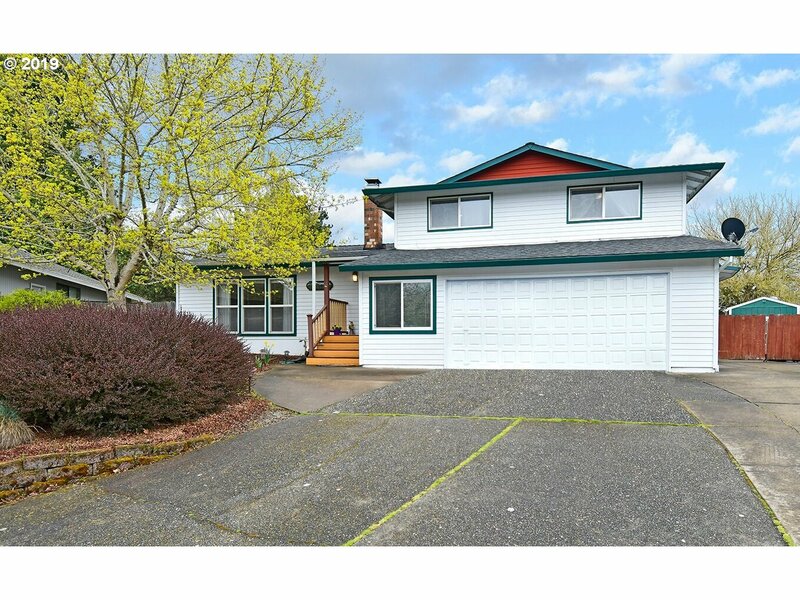 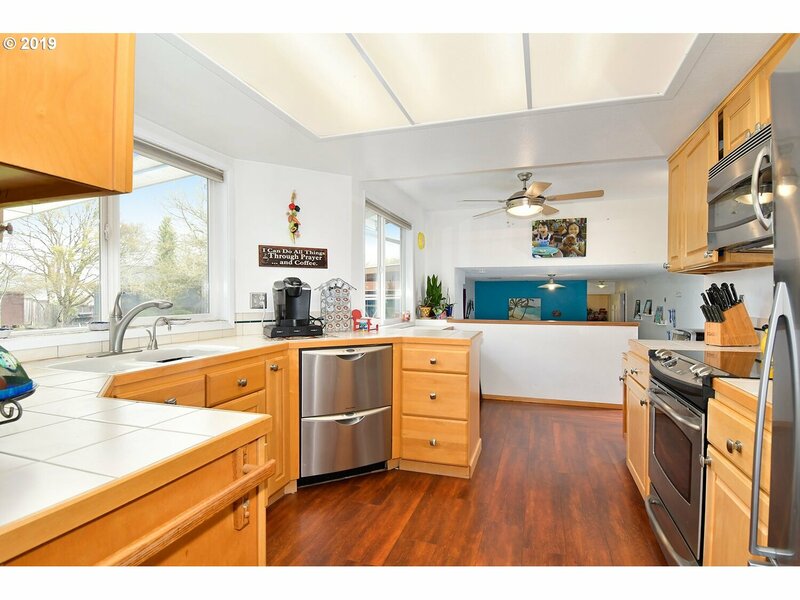 1/3 Acre in a Great Beaverton Location. 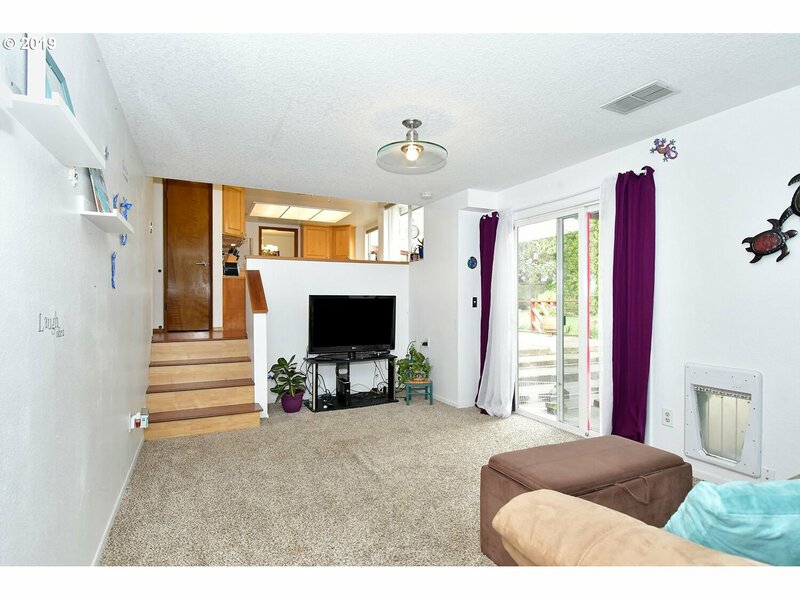 4 Bedrooms with 2.5 Bathrooms. 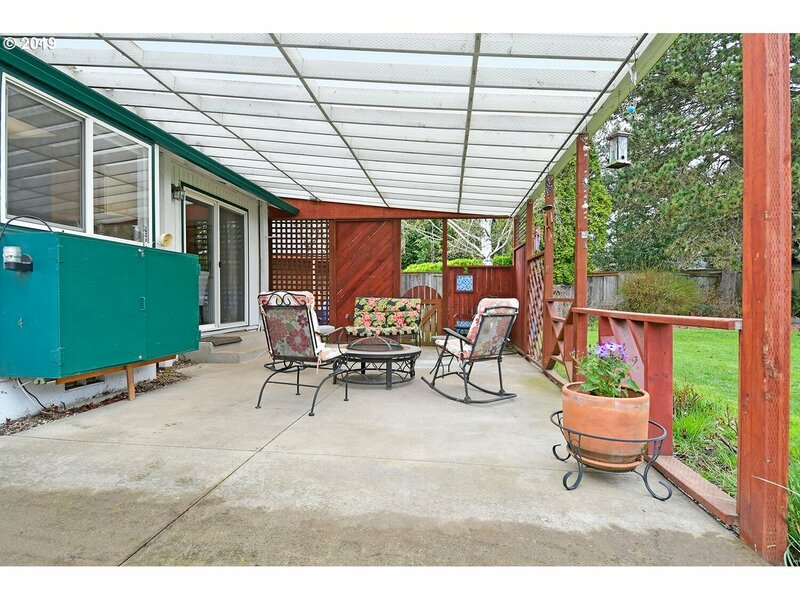 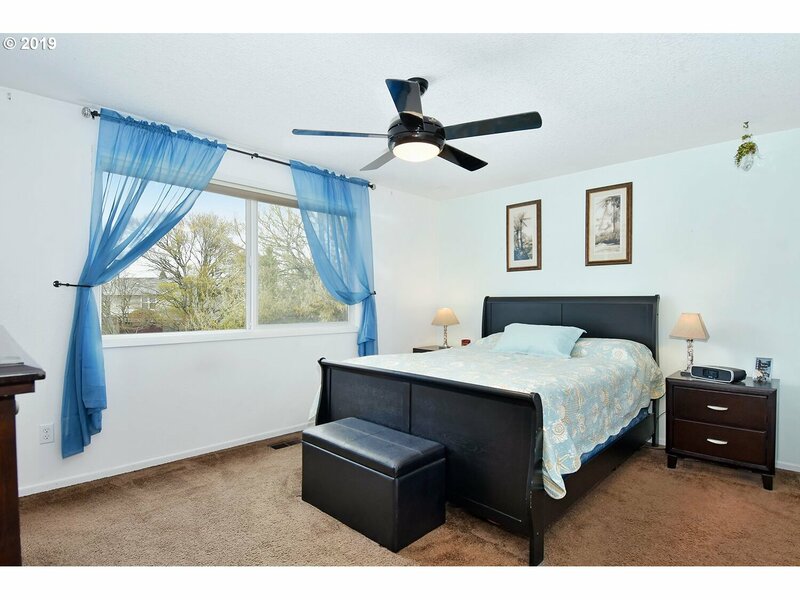 Converted garage with 4th Bedroom & Storage/Bonus Room provides 2300+sf of total living space. 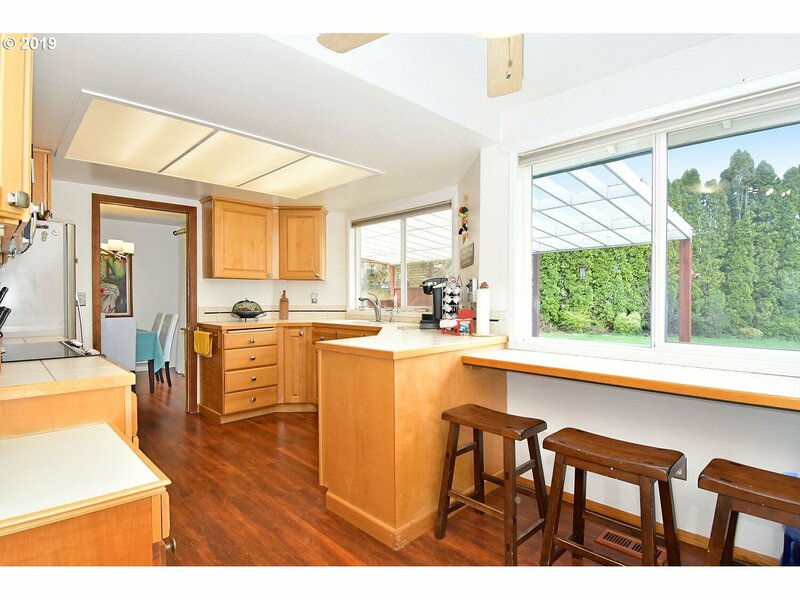 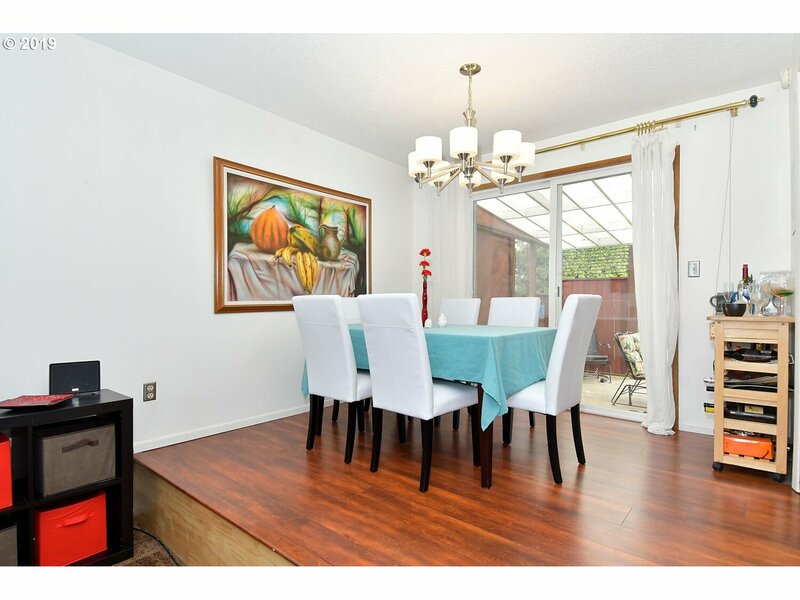 Spacious Kitchen w/ SS Appliances. 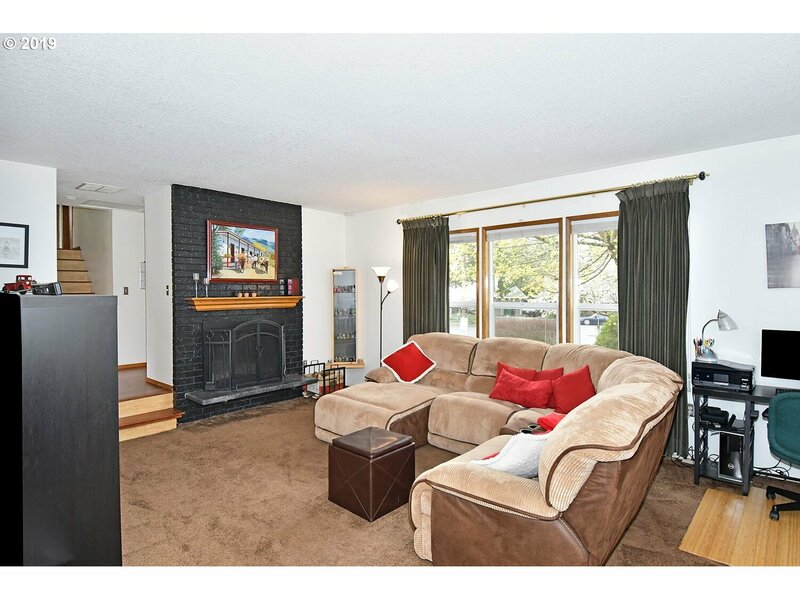 Living Room w/ High Ceilings, Large windows and Fireplace. 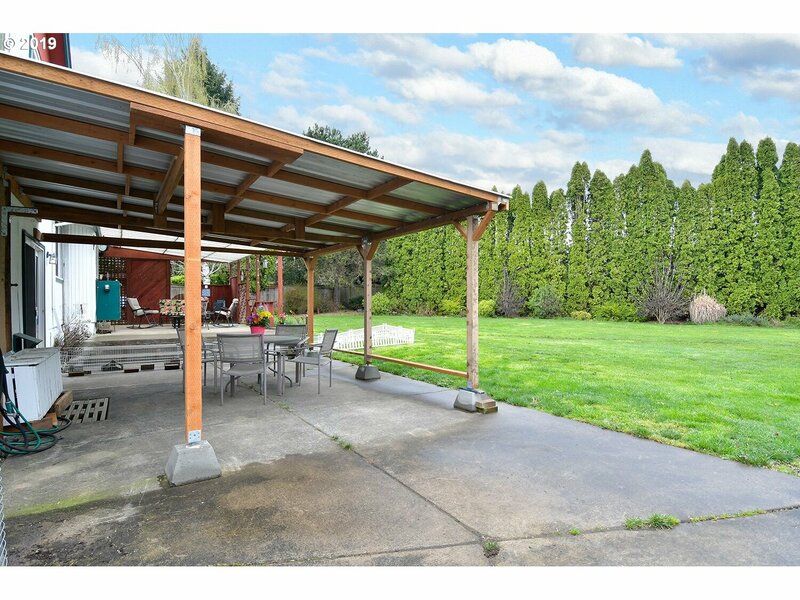 Large Fenced Backyard w/ covered patios and outbuildings + 26' Metal Carport. 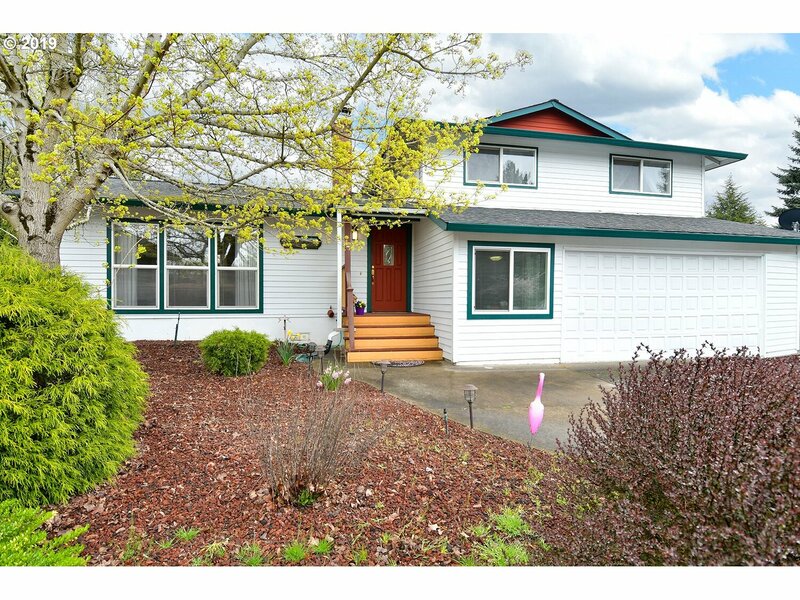 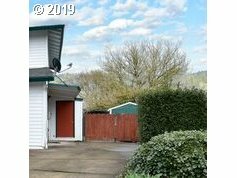 I would like more information regarding the property at 12725 SW JENNETT CT, Beaverton OR 97008 - (MLS #19685697).